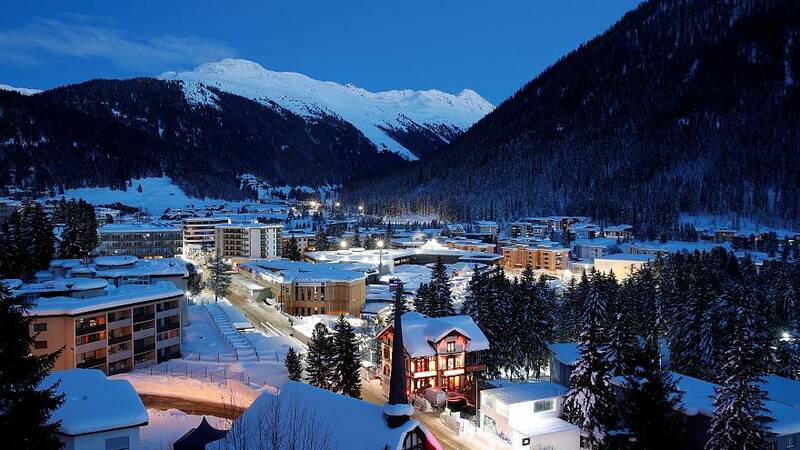 The World Economic Forum kicks off on Tuesday as some of the world's most influential people gather in the Swiss mountain town of Davos. The headline act is a speech by Brazilian President Jair Bolsonaro. It marks his first speech in front of an international audience since he took power and he is expected to outline his ideas for a "new Brazil". Broadcaster and naturalist Sir David Attenborough is holding a number of sessions today, most notably one with Britain's Prince William who will be interviewing the 92-year-old. Attenborough received a ‘Crystal Award’ at Davos yesterday. Other speakers today include New Zealand's Prime Minister Jacinda Ardern and former US Vice-President Al Gore. The World Economic Forum plays host to more than 3,000 participants including business and political leaders as well as leaders of NGOs. “I think we see today that a gap between what we should do and what we are able to do is increasingly big — in a place like Davos we need to mobilize the international community, also the business community and civil society at large to engage more and also to engage differently,” President International Committee of the Red Cross, Peter Maurer, told Euronews’ Isabelle Kumar in Davos.